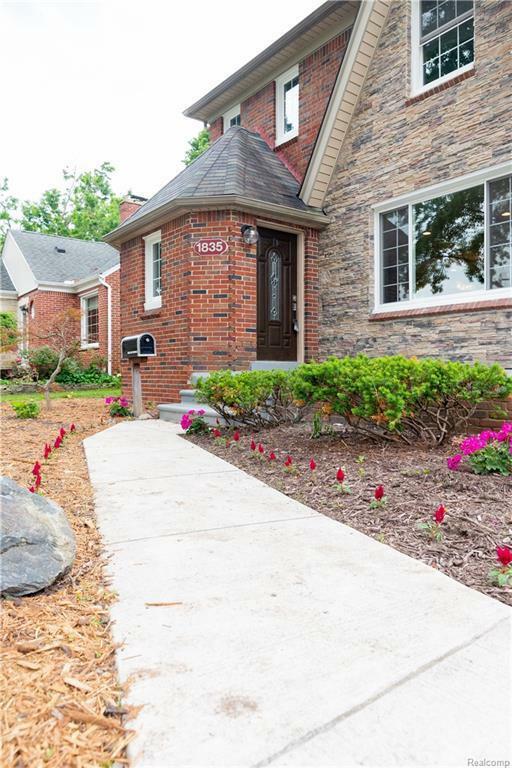 WITH AN IMPECCABLE FLOOR LAYOUT AND ARCHITECTURAL DESIGN, THIS REMODELED ROYAL OAK BEAUTY IS THE PERFECT SINGLE FAMILY HOME. YOU CAN ENJOY A RELAXING TEN MINUTE WALK TO VINSETTA PARK OR TAKE ADVANTAGE OF THE PRIVACY IN YOUR SPACIOUS FENCED BACKYARD. DOWNTOWN ROYAL OAK IS JUST A MILE DOWN THE ROAD. MOVE IN READY WITH ALL BRAND NEW (NEVER BEEN USED) FEATURES. GUTTED DOWN TO THE STUDS AND COMPLETELY RENOVATED WITH BRAND NEW INSULATION, ELECTRICAL AND PLUMBING. 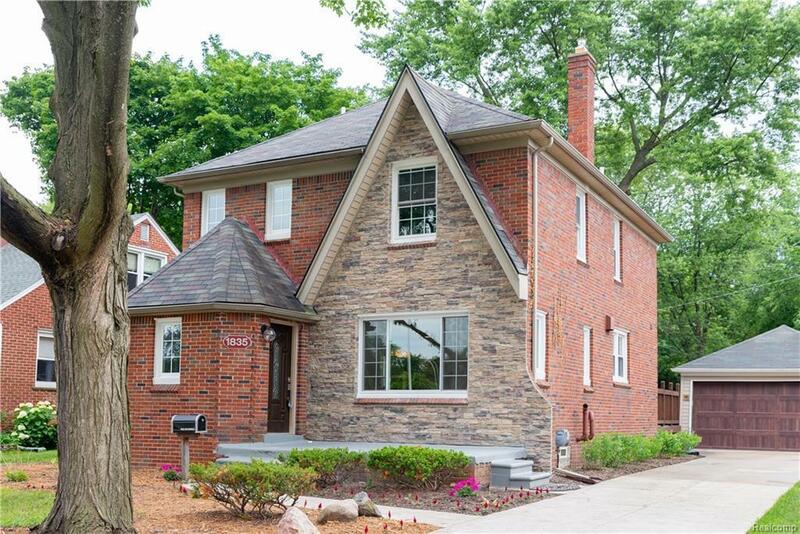 BRAND NEW HARDWOOD FLOORS THROUGHOUT THE MAIN LEVEL AND A BRAND NEW STONE/GAS FIREPLACE IN THE GREAT ROOM. BRAND NEW CUSTOM LIGHT FIXTURES AND BRAND NEW APPLIANCES GIVE THE KITCHEN A CHIC LOOK. HOST GATHERINGS IN THE BEAUTIFUL LIVING ROOM FEATURING A WINE RACK AND A SLIDE DOOR TO THE DECK. 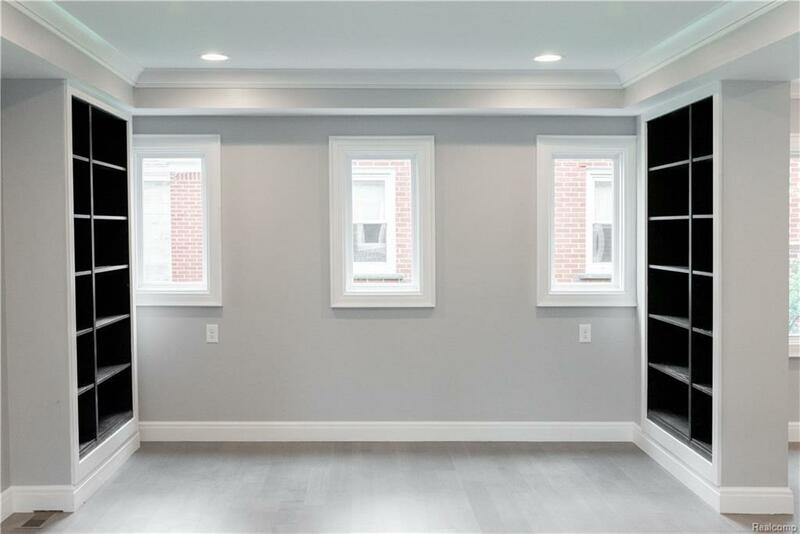 THE MUDROOM IS CONVENIENTLY LOCATED ON THE MAIN LEVEL. SPACIOUS BEDROOMS. MASTER BEDROOM/BATHROOM INCLUDES BEAUTIFUL TUB, STAND UP SHOWER AND A WALK IN CLOSET. 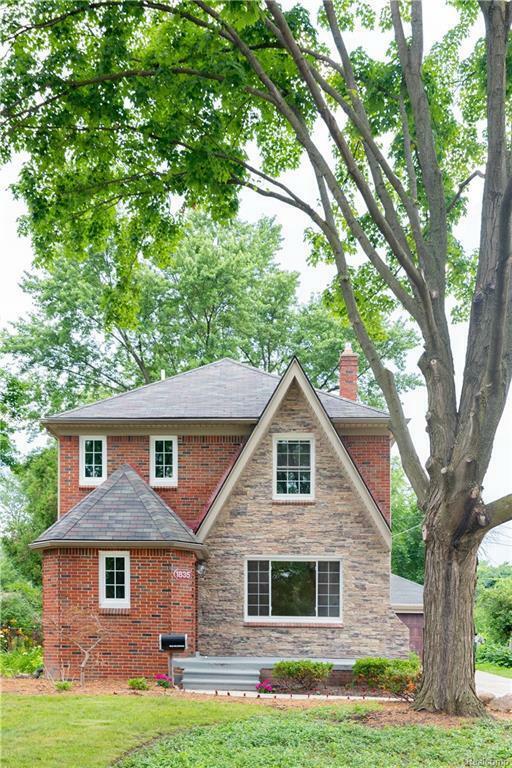 BRICK AND STONE EXTERIOR FEATURES ARE THE PERFECT TOUCH FOR CURBSIDE APPEAL.